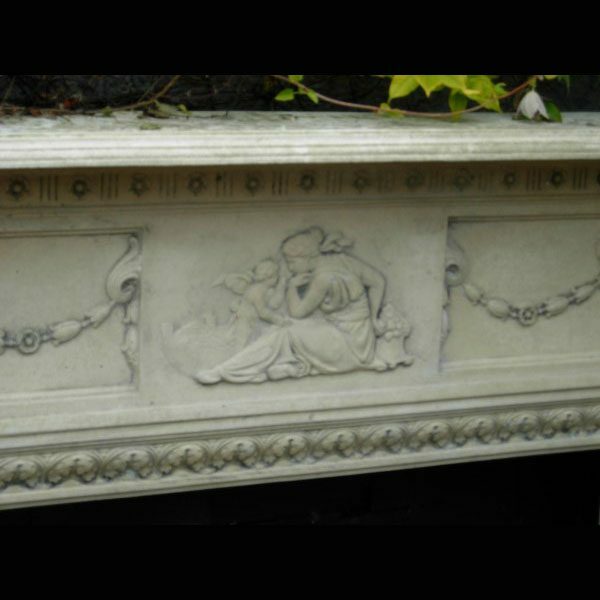 Stone Victorian Fireplace With traditional detail, typical of the Victorian period. 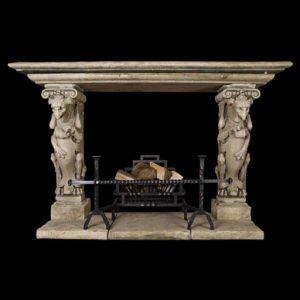 This beautiful chimney piece will make a stunning focal point in any room. 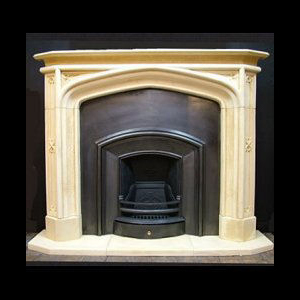 Available in Dartmouth Granite and Devon limestone composition.